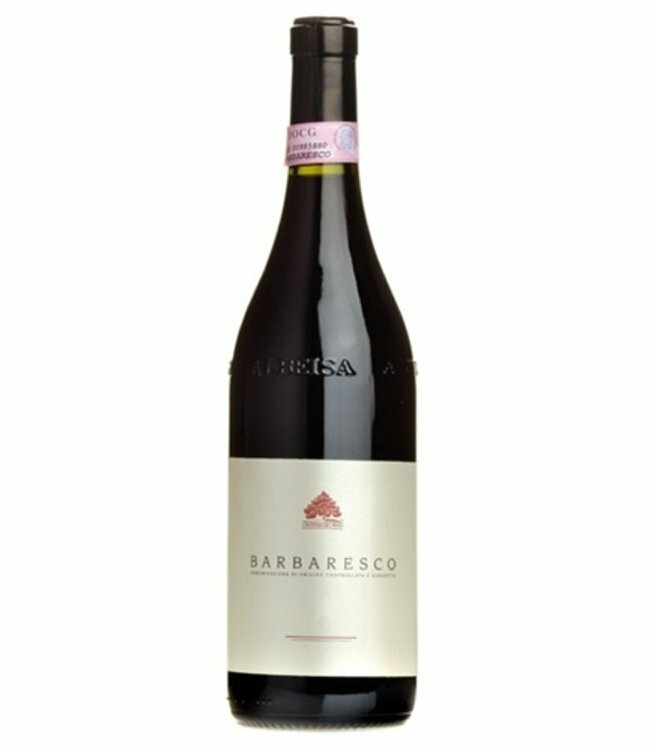 100% Nebbiolo grapes grown in the hills above Barbaresco. 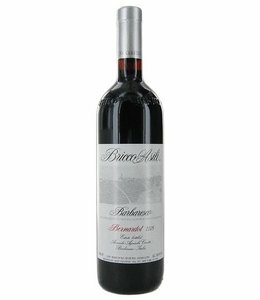 Delicate perfume with aromas of dark cherry and black pepper and a hint of tobacco from a fine cigar. Elegant and fully ripe with intense fruit and wonderful structure and balance. and will age for many years.